Celebrity City Chorus is an extraordinary group of women who perform in the art form known as barbershop music as a chapter of Sweet Adelines International. Hire Celebrity City Chorus as a full show chorus or a small group. You can also hire one of our fine a cappella quartets. e will also deliver live or recorded "singing telegrams" for any occasion - birthdays, anniversaries, Valentines' Day, Mother's Day, etc. Performing throughout the year, singing for civic and charitable organizations, private groups, community events, and fundraisers, we our also committed to participation as competitors each year in the Sweet Adelines International Region 11 Competition. 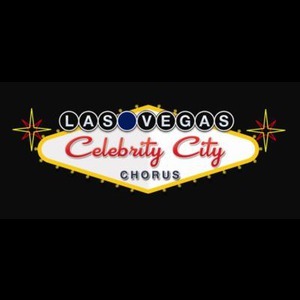 Please note Celebrity City Chorus will also travel to North Las Vegas, The Lakes, Henderson, Blue Diamond, Boulder City, Jean, Indian Springs, Overton, Dolan Springs, Moapa, Logandale, Tecopa, Pahrump.